Recently we’ve been working with some large email campaigns within our marketing automation group, and have been examining the factors required to increase email deliverability rates. One factor to help increase email deliverability is to create a plain text version of your HTML-based email. 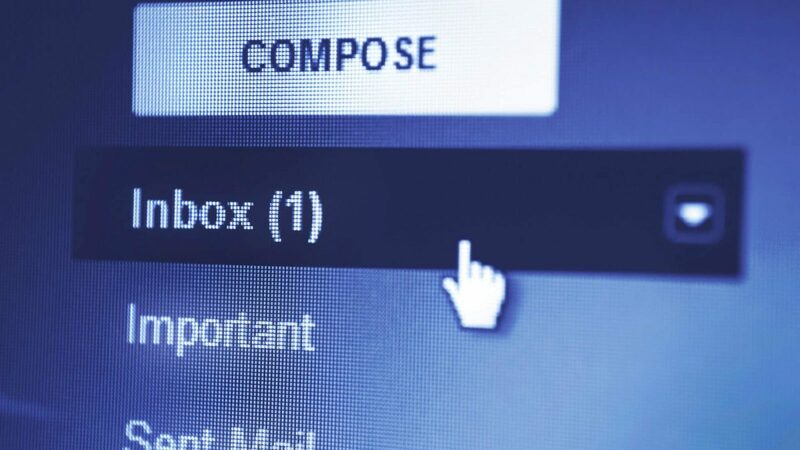 While they may not be nearly as attractive as HTML-based emails, plain text emails play a significant role in a well-rounded email marketing strategy.